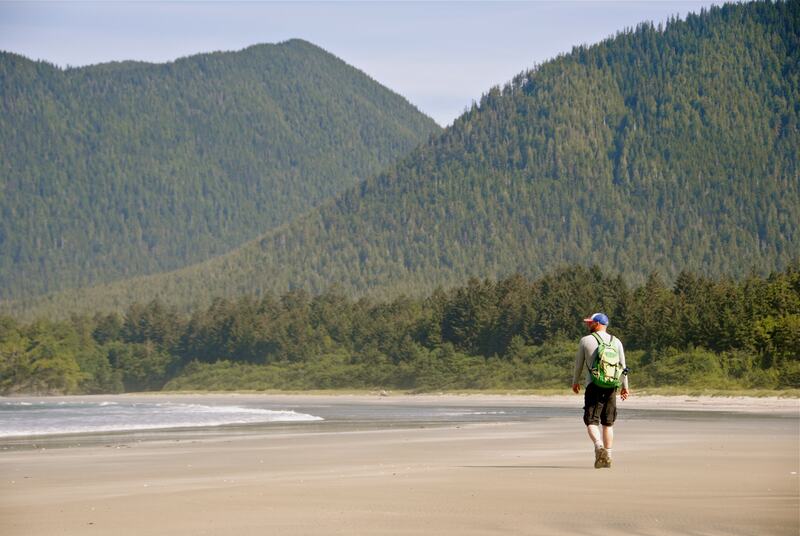 Embark on this unforgettable journey to one of the best hikes in Tofino and west coast Vancouver Island. 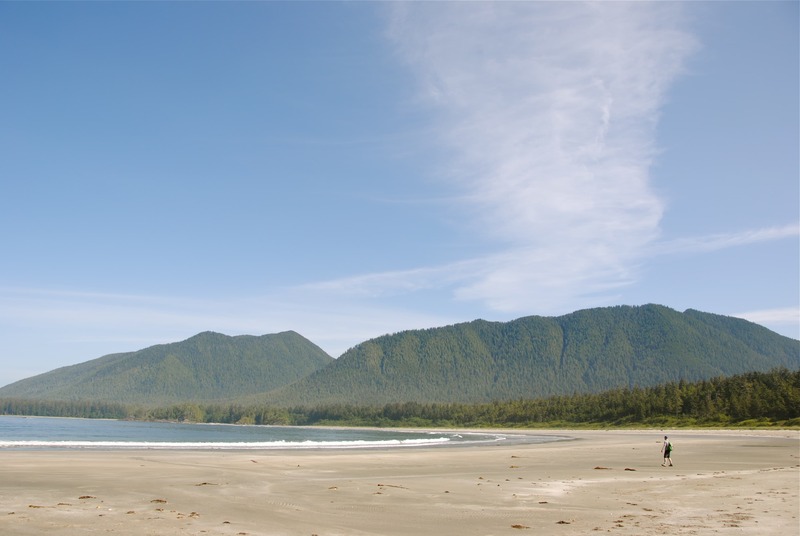 Join us on a scenic boat ride through the world renowned Clayoquot Sound and hike the Wildside Trail of Flores Island. This tour is recommended for the “intermediate or advanced hiker“. 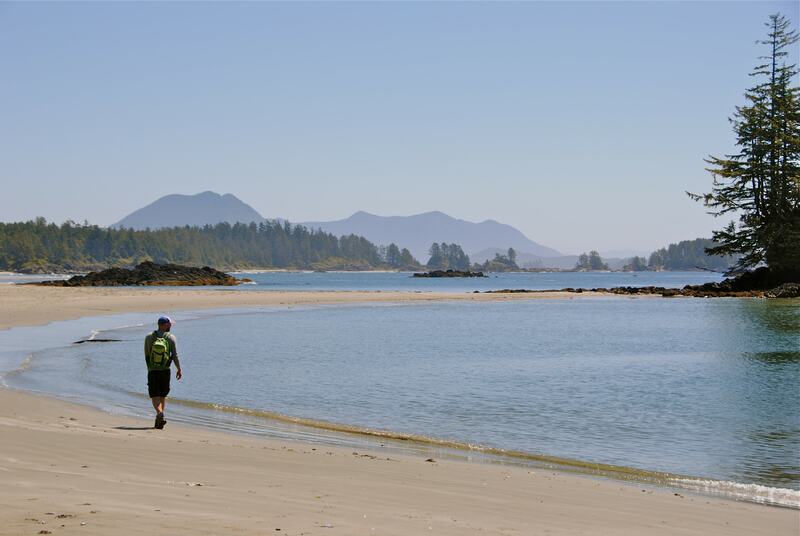 The local Ahousaht First Nation have used this route for centuries to reach the wild beaches on the west side of the island and this vital circuit can now be explored by park visitors. 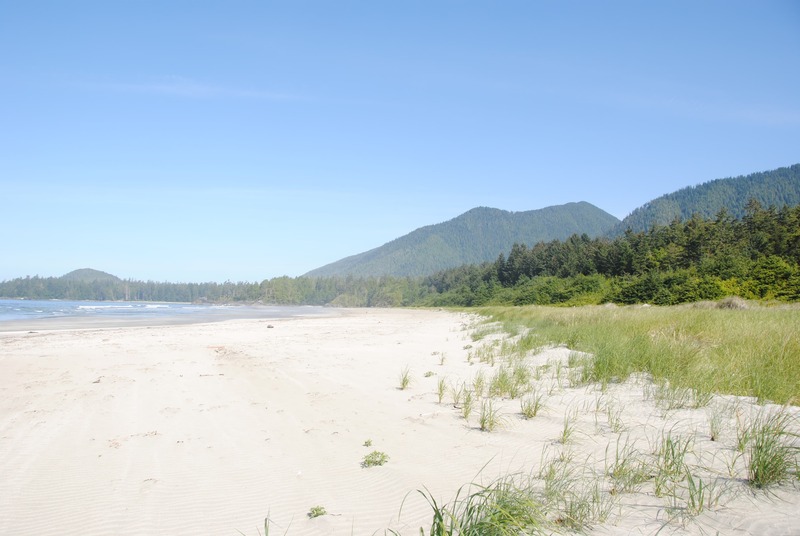 Most of the route follows sandy beaches and beautiful rainforest trails. All of our tours are private which means that our rates are listed on a per person basis. Meeting Location: You will meet your guide and boat at the First Street Dock in downtown Tofino. Please make sure you arrive at least 15 minutes prior to departure to allow time to find street parking nearby. If you are staying outside of town, we recommend using your hotels free shuttle service to eliminate the hassle of the busy summer parking issues. 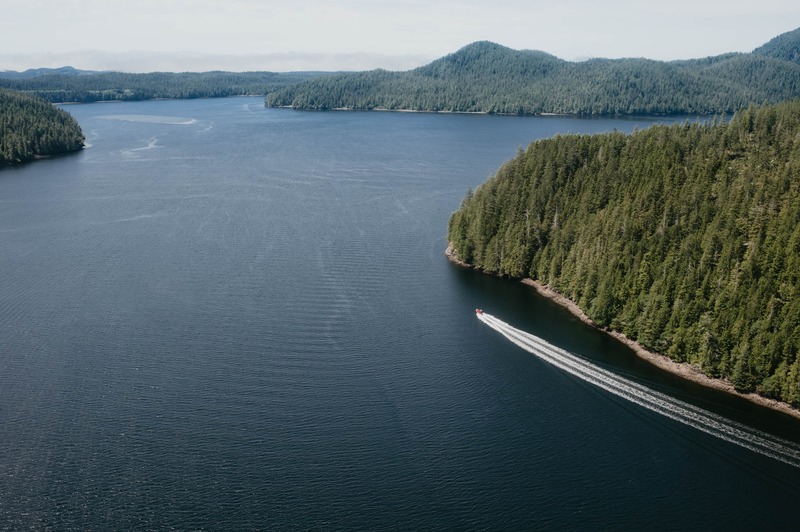 An Ahousaht Stewardship fee of $5 will be added to each fare in support of ecological protection, restoration and the resurgence of Ahousaht culture and governance. To learn more visit our Information page. Ready to hike? Contact our office to confirm availability. A detailed map will be given to you upon booking this tour. Wilderness travel requires preparation, knowledge and at times can be difficult. Being well prepared will enhance the quality of your experience. Our guides are experienced in the backcountry, have extensive first aid training, understand the local hazards and are able to minimize risk. We are here to assist you while you prepare for your trip, to educate you about the region and to take some of the load off to help you relax and enjoy your vacation without the stress of the unknown. We are happy to assist you by answering any questions you may have. 1:4 – 1 Guide per 4 Guests are the maximum allowable ratios on this trip. If you have more questions about group size, please give us a call at 1-250-725-3320 and we’ll answer all your questions. 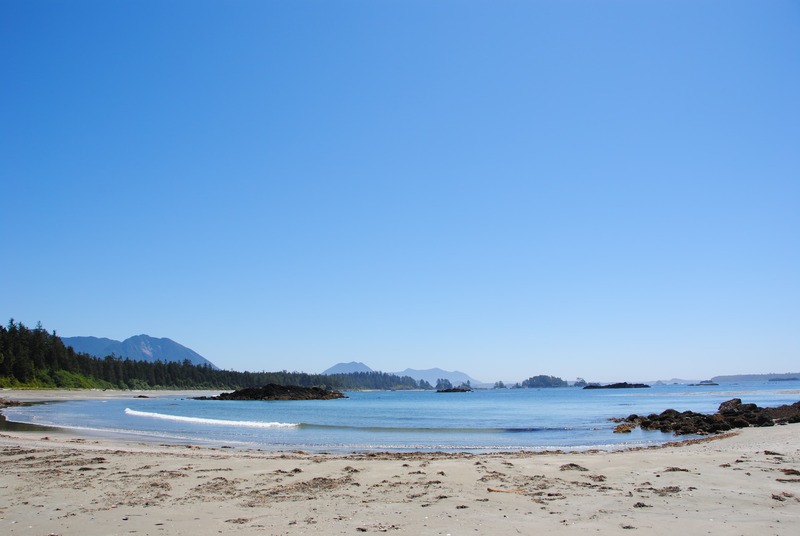 Due to our location on the western coast of Vancouver Island, we are facing the open North Pacific Ocean and our weather patterns therefore are controlled by the sea. Our climate is mild with winter temperatures averaging 8-10 degrees celsius and summer temperatures averaging 12-20 degrees celsius. We recommend being prepared for a range of conditions. The park offers excellent opportunities to see Gray whales, who pass by the island in their annual migration from Baja California to Alaska. Seasonally resident Gray whales also use the bays for feeding during the summer. 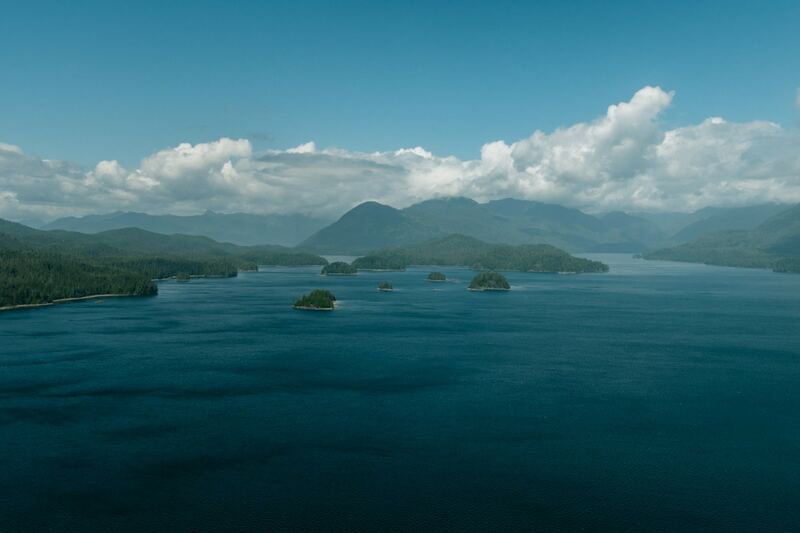 Visitors come from around the world to see the whales in Clayoquot Sound, and a trip to the area would not be complete without discovering all that beautiful Flores Island has to offer. Our guides are all expert naturalists, interpreters, and trained in risk management and advanced wilderness first aid. They will provide you with guidance, education, safety and camaraderie. With extensive local knowledge of the region, weather and wildlife going on a guided trekking tour can be a rewarding experience.